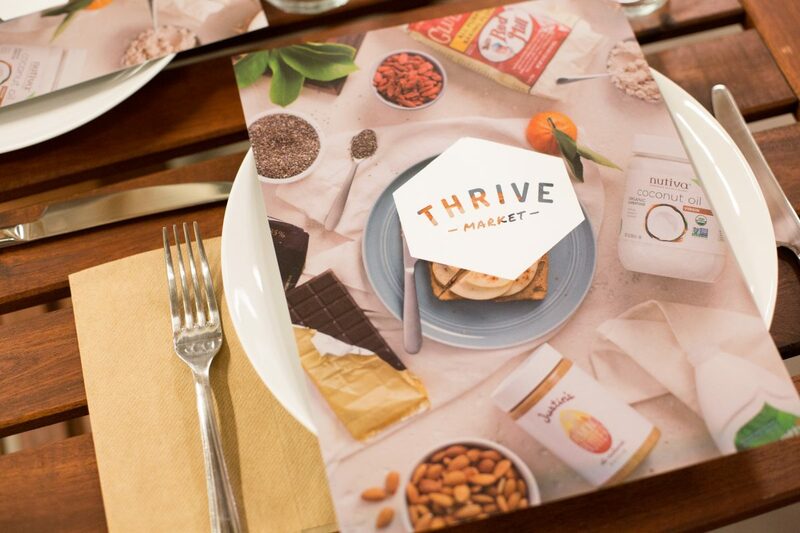 Thrive Market’s mission is to make healthy living easy and affordable for everyone. 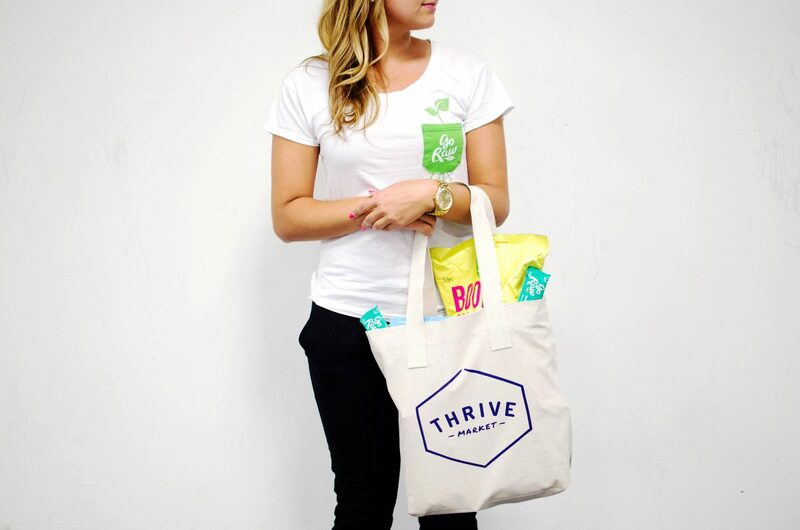 We created the Thrive Gives program so people all over the country—no matter how much money they make or where they live—can access healthy food. Our country is facing an unprecedented health crisis. Lifestyle diseases like obesity, diabetes, and heart disease kill more people than communicable diseases and cost the country hundreds of billions of dollars annually. Diabetes alone cost the medical system $245 billion in 2012. 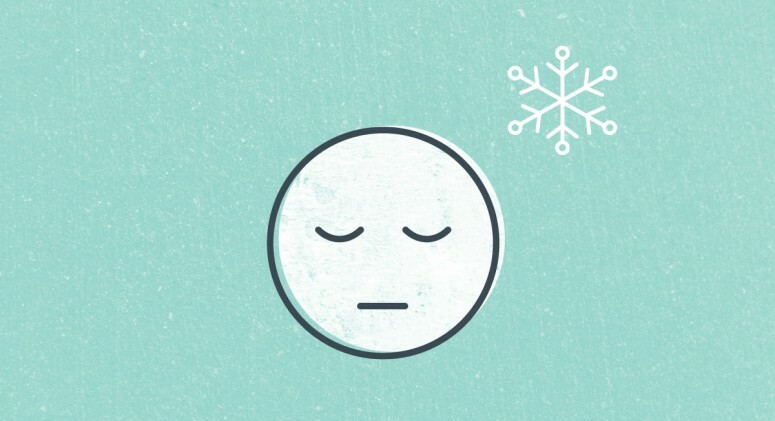 But there’s good news: Most of these conditions can be avoided or improved with a healthy lifestyle. In addition to struggling to maintain their health, millions of Americans have trouble accessing the wholesome foods they, and their families, need. Some can’t afford to pay a premium on healthy products, and others—23.5 million, to be exact—don’t live near a grocery store. We believe if we can work together to treat the root of the problem—making healthy food accessible—we’ll be able to create a happier, healthier America. Thrive Gives is set up to address the barriers to healthy living that many people face by providing grocery stipends, educational content, and free memberships. But we don’t work alone. Our efforts are made possible by our dedicated team, committed Thrive members, and partners. We believe if we can work together to treat the root of the problem—making healthy food accessible—we’ll be able to create a happier, healthier America. In 2016 we partnered with more than 80 nonprofit organizations across the country to donate memberships and sponsor some incredible events and initiatives along the way. Here are a few highlights. Last year we asked our members to consider donating a small portion of the money they saved by shopping with Thrive Market to Feeding America, the nation’s largest domestic hunger-relief organization. 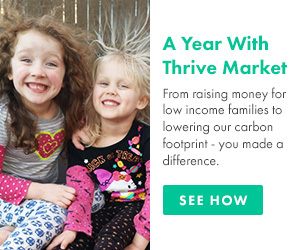 In less than two months, Thrive Market members donated an average of $5.07 at checkout—totaling $102,877.13—to food banks across the United States. With a matching donation of $100,000 from Thrive Market partner and self-help guru Tony Robbins, our final number came to $202,877. That translates to over 2.2 million meals! 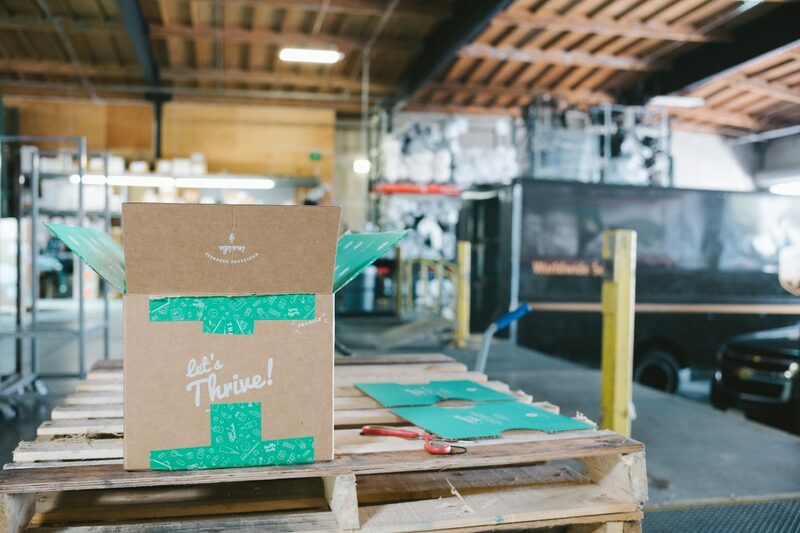 In addition to the money raised, Thrive Market donated a free membership to every client and employee of Feeding America’s food banks. The Pine Ridge Indian Reservation in South Dakota is the second-largest reservation in the United States, with 38,000 registered Lakota tribe members. It’s also one of the most destitute. The average annual household income is $3,500, many residents don’t have running water, and one small grocery store serves the entire community. Because of the generosity of Thrive Market members and True Sioux Hope Foundation, we’ve delivered hundreds of boxes of healthy, wholesome groceries, mom and baby care products, and nontoxic house cleaners to the residents of Pine Ridge. The just keep livin Foundation (j.k. livin) was founded by actor Matthew McConaughey and his wife Camila Alves McConaughey to empower high school students by giving them tools to lead active lives and make healthy choices. j.k. livin organizes after-school programs at inner-city high schools that encourage students to make positive life choices—and improve their physical and mental health through exercise, teamwork, gratitude, nutrition education, and community service. Thanks to a generous donation from Go Raw, we provided free snacks for the after-school program at Animo Inglewood Charter High School in Inglewood, California for the school year. 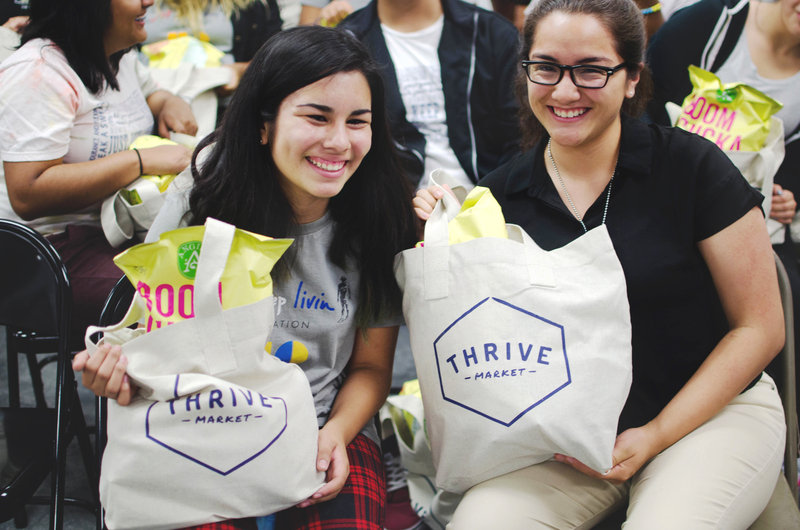 We also gave every single j.k. livin student a free membership to Thrive Market and $100 in free stipends to make it that much easier to shop for healthy groceries. 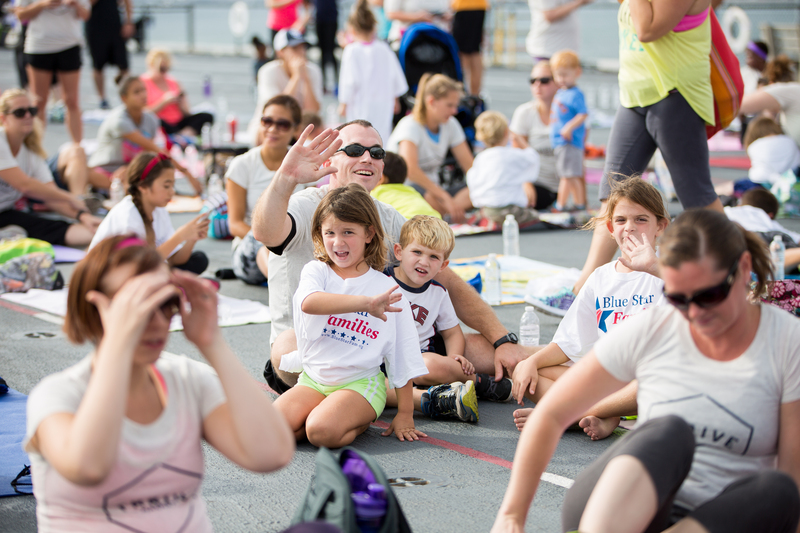 Blue Star Families (BSF) is a nonprofit dedicated to ensuring military veterans, active-duty soldiers, and their families have the means to live the healthiest lives possible. In celebration of Veterans Day, we honored real-life heroes by donating 50,000 Thrive Market memberships through BSF. 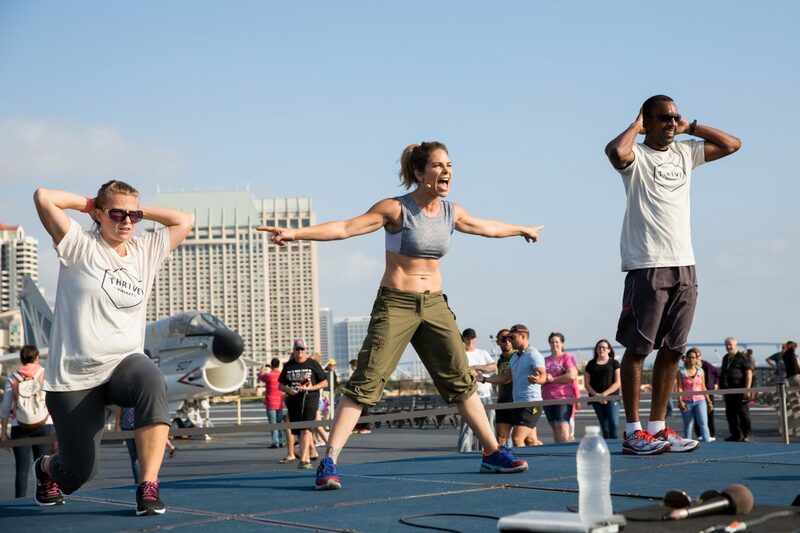 To continue the celebration, celeb trainer and TV personality Jillian Michaels took the stage at the USS Midway in San Diego to lead a workout for 250 military families. "The first thing we want to say is thank you," Michaels said as the workout wound down and participants took to their mats. "Thank you for your service, thank you for your sacrifice. We know it's one percent of our country that is shouldering the burden of protecting our freedom, and we are so grateful." The Los Angeles Fund for Public Education (LA Fund) partners with local schools to invest in innovative, results-oriented programs designed to ensure every student has a chance to succeed. 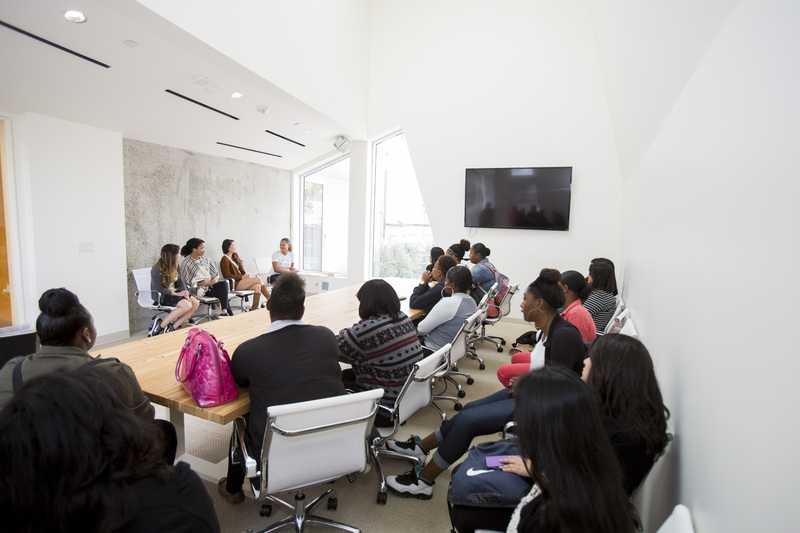 To celebrate Girls Empowerment Month, we invited 30 high schoolers to Thrive’s Los Angeles headquarters. The girls toured the office, learned how to make a healthy smoothie recipe with our resident health coach, and discussed career development with a handful of incredible female employees. Baby2Baby provides low-income children ages 0 to 12 years with diapers, clothing, and other basic necessities. During the holidays, we wrapped presents for children in need, and donated memberships and stipends to the low-income families Baby2Baby works with. Everlane has built its fashion brand on the philosophy of radical transparency—revealing a garment’s true cost to customers and taking a hands-on role in working with factories. 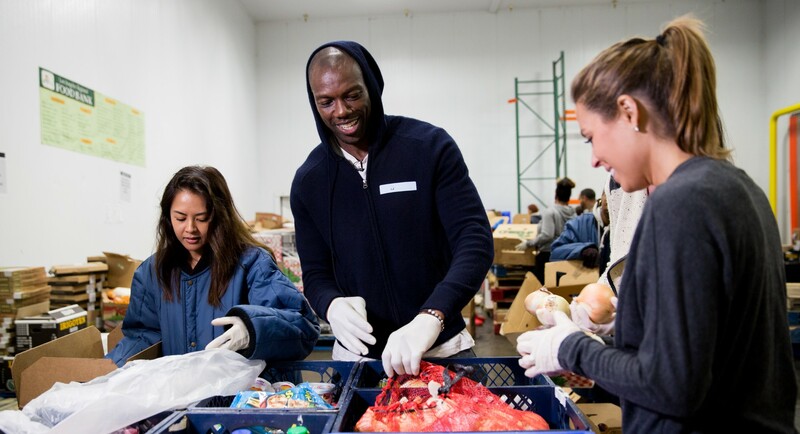 Its first Black Friday Fund initiative used the proceeds from sales to improve the lives of employees in its Los Angeles factory. In addition to onsite doctor visits and after-work English classes, employees asked for healthier food options. 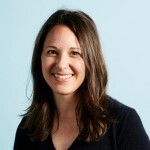 “We loved the idea of Thrive Market boxes and memberships, because they could be delivered to the office, but people could also enjoy them at home with their families,” said Sophia Loscalzo, Everlane’s brand coordinator. A portion of the $110,650 Everlane raised on Black Friday is being used to make monthly deliveries of healthy food from Thrive Market, one box per employee, as well as provide free memberships.